Today I have author Vanessa Skye on the blog talking about persistence and why it’s such a vital quality for writers to have. 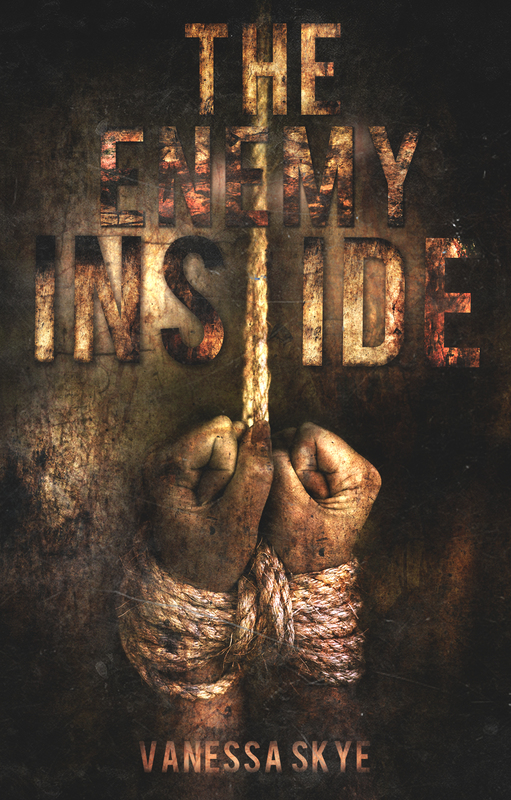 Check out the summary for her debut novel, The Enemy Inside, and be sure to enter the giveaway! Let’s turn the floor over to Vanessa Skye. I bet you think I’m going to say ‘an extraordinary vocabulary’, ‘savant-like talent’, or ‘contacts in the publishing industry’, right? Wrong! Although I’m sure those things would help. In my opinion, the single most important thing any would-be writer needs to reach their dreams is persistence. You will need persistence in the beginning because there are going to be days you don’t feel like writing, and you are going to have to write anyway. Even if you’re not ‘feeling it’. Even if you think the words you are writing are the worst words ever written IN THE HISTORY OF THE WORLD. And here’s a shock revelation: there’s no such thing as ‘writer’s block’. Entire novels are never realised because writers don’t write through ‘writer’s block’ and instead they wait for inspiration to return. This is why there are brilliant novels only half completed sitting in desk drawers all over the world. The best way to combat ‘writer’s block’ is to write through it. Just keep going. Because you can edit bad words, you can’t edit no words. Another reason you need persistence is because you will be rejected. A lot. Often for years on end. There are very few successful authors out there who haven’t felt the sting of rejection at the beginning of their careers. JK Rowling, Stephen King, John le Carre, and John Grisham were all rejected by publishers. So you have to have a real belief in yourself, and the work, to get through this stage. You have to persevere and just keep posting your manuscript to agents and/or publishers. Some days, this will be the hardest thing you have ever done and you will be moistening your postage stamps with your tears. Finally, you will need persistence because becoming a published author can be a years long—if not a decades long—process. If you are writing a book to ‘get rich quick’ then boy have I got some bad news for you! Firstly, the writing process is a long one because after you’ve written that first draft you need to put it away for a month before coming back to it and redrafting. And repeat. I wouldn’t recommend sending your manuscript anywhere until you’ve done at least four or five drafts. 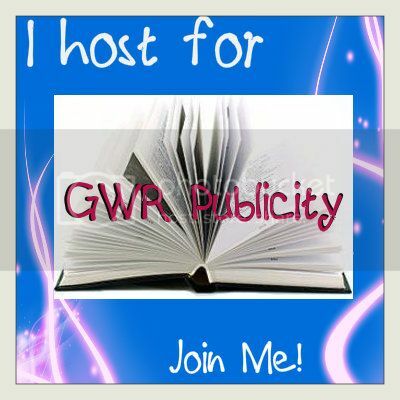 Once you send it out, each agent/publisher can take up to two months to get back to you, if they get back to you at all. I’m not the world’s best writer. English students will not study my books 100 years from now (not in the least because my books are NOT PG rated), but I am persistent to the point of idiocy. It’s been a seven-year process from when I first starting writing The Enemy Inside, to now, a mere two days before it’s finally released. It took me a long time to whip my first draft into shape. It took me a long time (and two agents) to find the right publisher. And it’s taken over a year for the publishing process itself to happen. But I never gave up; I kept going, so make sure you do too! That’s what Chicago detective Alicia Raymond discovers when she’s assigned to investigate the gruesome torture and murder of a middle-aged trucker with a horrible secret. Before she can get a lead on one crime, however, the bodies start piling up and Alicia, better known as Berg, finds herself the unexpected target of the very same legal system she has dedicated her life to. While simultaneously under attack from a formidable past, an enemy that seems to know too much, and a conniving killer, Berg is forced to confront her own darkness: her obsessive need to track down killers at the expense of everything else in her life; her increasing craving for violence just to feel normal; and her potentially devastating feelings for her partner, the charming and handsome Detective Inspector Jay O’Loughlin. The more Berg works her original case, the more she learns about the sheer viciousness of the trucker’s past, and the more she questions if his murderer should even be punished by a justice system that only seems determined to free the guilty. When she also finds herself sympathizing with a sadistic butcher exacting revenge for a decades-old crime, she realizes the most dangerous secret of all might just be her own state of mind. While Berg struggles with her morality, a killer is determined to recruit her and use her for a devastating end game. As Berg’s carefully constructed life falls apart and she struggles to maintain a grip on reality, she faces a choice: surrender to the evil inside or finally acknowledge the brutal past she would rather bury. Inspired by a recurring dream, Vanessa wrote her crime fiction debut, The Enemy Inside, which challenges the concept of justice, asks if the need for vengeance sometimes justifies murder, and explores whether you can ever heal from childhood abuse. The second book in this series, Broken, will be released in 2014. In her spare time, Vanessa wrote a short story, The Piece, which was published in February 2012 by Dark Prints Press as a part of the One That Got Away dark fiction anthology. Copyright © 2012, Sarah Aisling. All Rights Reserved.